These days, most of us spend our evenings retreating to our favorite corners of the Internet. Our chosen cyber spaces are often unique, different from those of our family members, coworkers, and neighbors. Each of us jokes about distinct factions of pop culture. It’s easy to feel disconnected, like there are no unifying experiences left. And yet, if we crave connections and shared experiences, all we have to do is find a dark spot and tilt our heads to the sky. Stargazing may be the most unifying experience a person can have. Not only can you share this experience with friends and family, but with hundreds of generations throughout human history. Our ancestors welcomed the same swirling Milky Way that we see every summer. They watched the same planets wander across the sky as they charted their own travels on Earth. And they treasured jewels like Spica, Deneb, and Antares, some of the biggest and brightest stars in our galaxy. Thanks to scientific advances, we now know stars like these are invaluable. Within their cores, immense heat and pressure fuse atoms to construct many of the elements needed for life. When their fuel is spent, these unique giants eject their creations in spectacular supernovae, generating even more complex elements. New stars and worlds form in the resulting debris clouds. And each one of us contains the same debris. When we view these stars, we are not only observing the same objects as our ancestors, we are viewing the fires that make life possible. 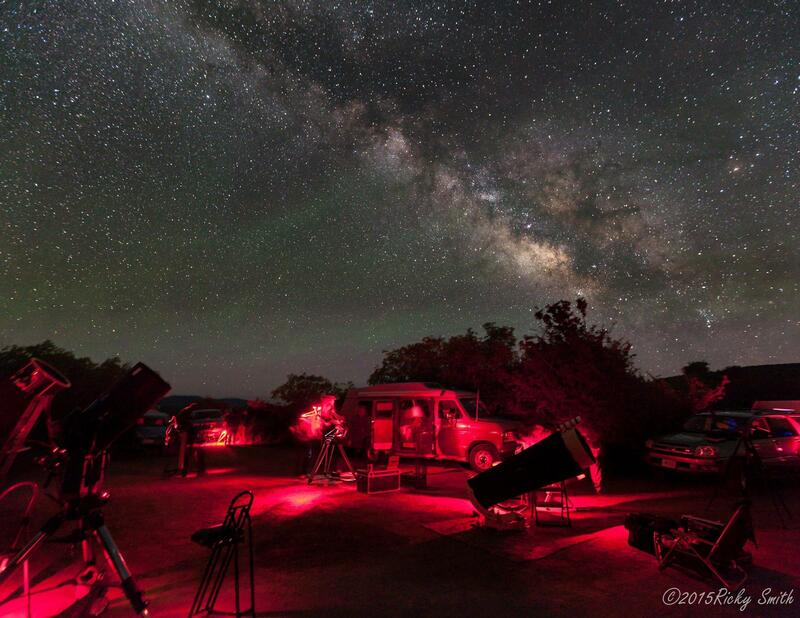 If you would like to share in this experience, please join us June 13th-16th for the Black Canyon Astronomy Festival. Events will take place in Black Canyon National Park, Montrose, Hotchkiss, and Crawford State Park. Please see the park's website for more detailed information. Western Slope Skies is produced by members of the Black Canyon Astronomical Society. This episode was written and recorded by Park Ranger Molly Pittman of Black Canyon of the Gunnison National Park.